A Perfect Resource for Analyzing and Interpreting All Kinds of Dreams! What did you last dream of? Were you soaring above city skyscrapers? Or perhaps you were dancing with hippopotamuses wearing hula skirts? 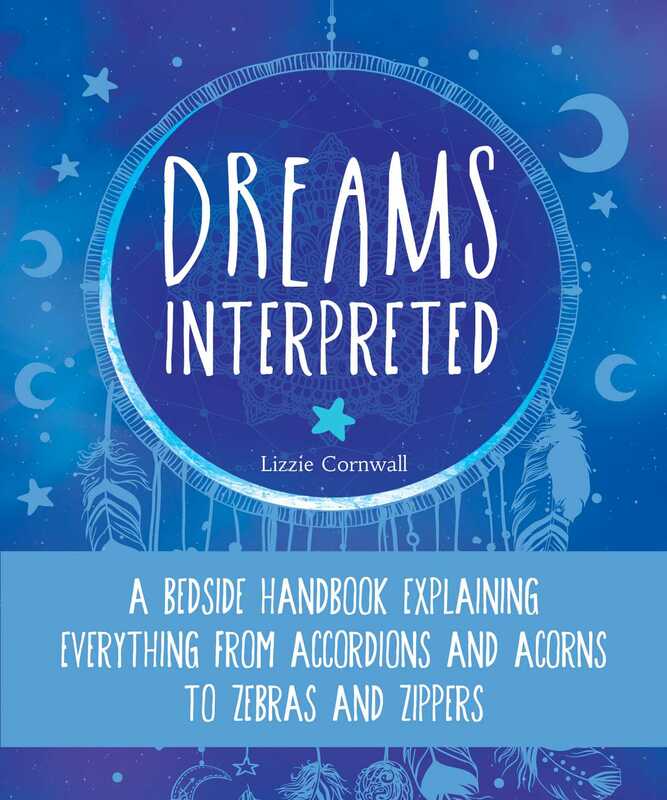 Peppered with tons of dream quotes and dream facts, this handy little guide is the perfect guide for learning more about yourself and what happens when drift off into dreamland.